Build Your B2B Company Brand with a Book? Want to Build Your Brand with a Book? Learn How – Tuesday, June 22.
time or known how to get started. 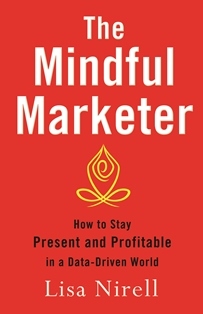 Join me this Tuesday, June 22nd, 9 am PT/12 noon Eastern time and two other experts who bumped up their brand power and business revenues with a book. she is one of the most brilliant brand experts I know. book as a marketing tool long before the book is even written. serve way more of your audience.